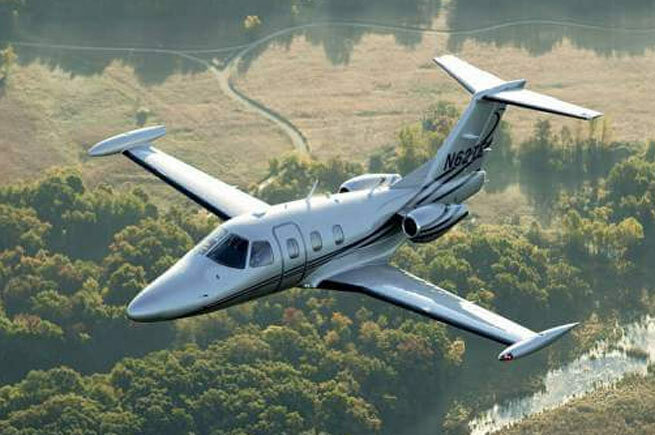 Light jets are the perfect aircraft for business travel, quick day trips or a fun weekend trip. 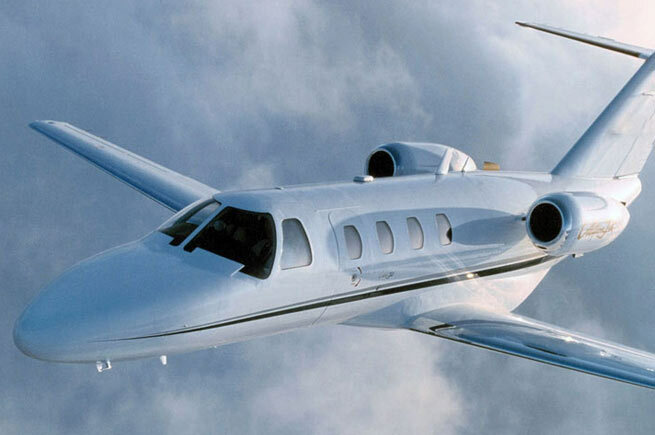 Although there are many variations to choose from, the sleek design of a light jet typically seats 4-8 passengers and can often travel at speeds of up to 500 mph. As the smaller options within our business charter planes fleet, these aircraft are typically used when traveling shorter distances and are considered one of the most efficient private jets in the industry. Private light jet rental is the ideal choice for short to mid-range city private jet charters. While very light aircraft charter is one of the most popular private jets for personal travel, light jets are one of the most common types of charter planes for business. 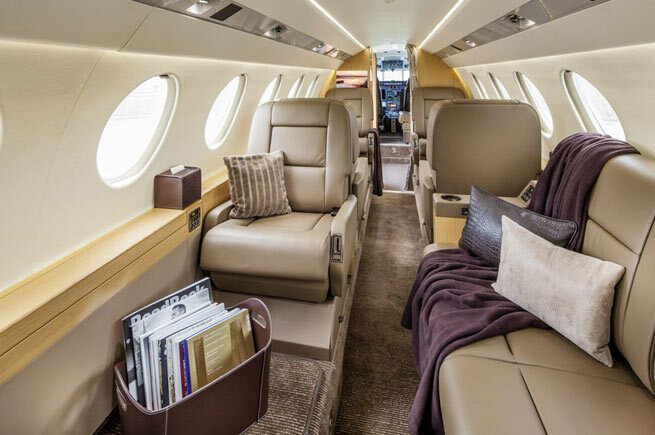 This aircraft size also caters to those looking for an alternative to turboprop planes — while still traveling on a short haul at a great price – and Charter Jet One offers the most efficient private jets in the market. If you are looking for the most cost-effective choice in private jet travel, a light jet is your charter plane of choice. Light jets have average cruising speeds of 400 knots and non-stop ranges of approximately 1700 miles. These luxury light jets can fly further and faster than turboprops and twin pistons – all while maintaining high-levels of efficiency. If you’re looking for the most efficient private jet, Charter Jet One’s aircraft fleet has you covered. Some of the most popular luxury light jets are the Dassault Falcon 10, Cessna Citation CJ4 and Hawker Beechcraft Premier 1A. 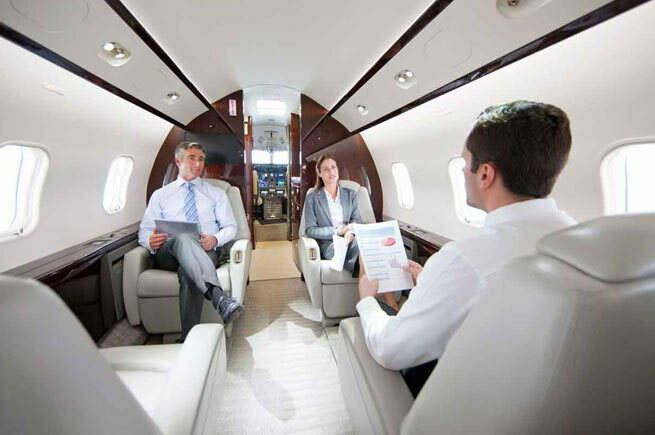 Private light jets from Charter Jet One are the answer if you are a frugal private traveler requiring an inexpensive small jet. Light jets comfortably seat up to 4 passengers and amenities can include a fully enclosed lavatory on some models. Luxury light jets are great aircraft for short one to two-hour charter flights for business travel or city hopping with friends.